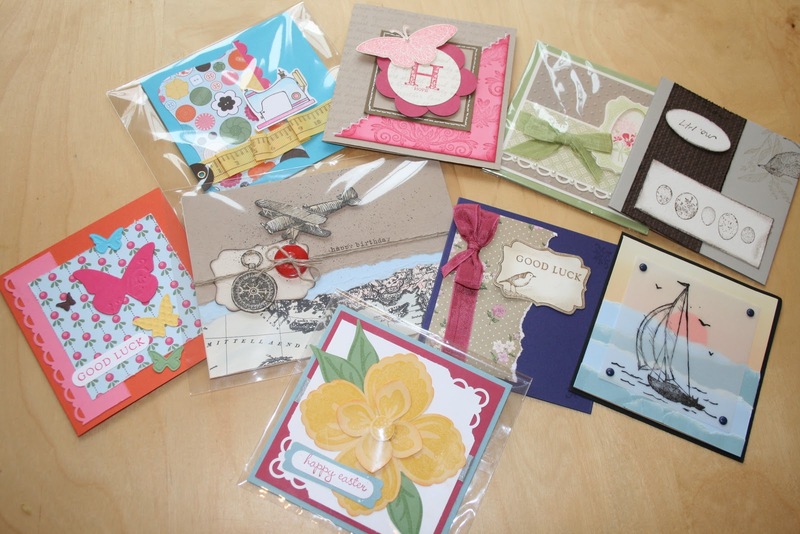 One of the things I love most about being a Stampin' Up! 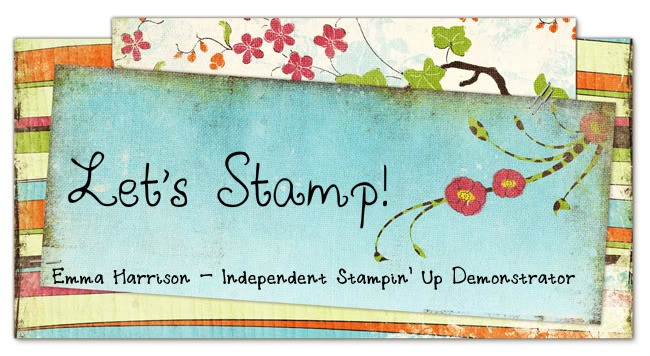 demo is how supportive and inspiring other Stampin' Up! Demos are! As a prelim to the huge marathon of the mini catalogue blog hop that took place on Saturday , I organised a card swap amongst fellow demos on ILWS. 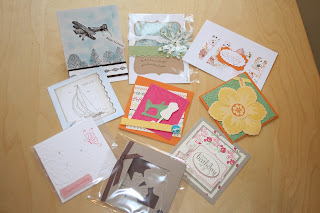 So many gorgeous cards kept falling through my postbox each day! 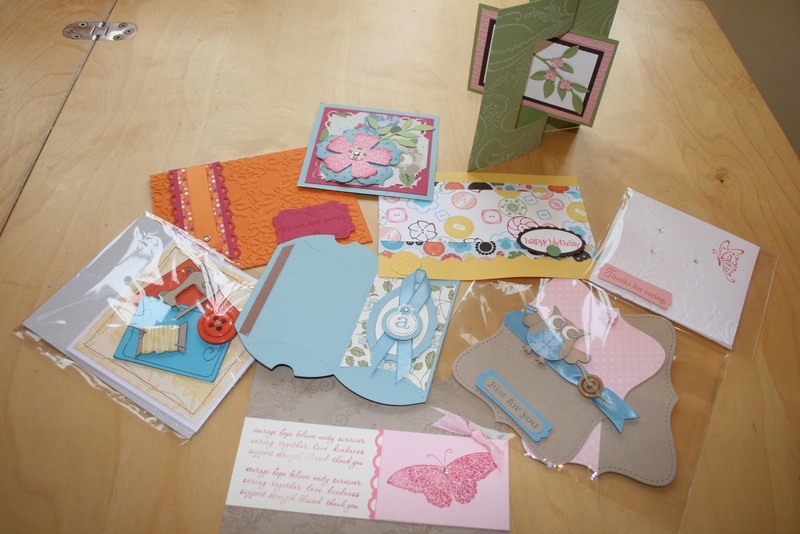 Sadly, I was only able to keep hold of one group of swaps and the rest had to go on to other homes, but I wanted to take a photo of the amazing cards that were made. They are not shown at their best here but I hope you can get an idea of just how wonderful they are. There are a couple from each group that didnt' make it in time but I will try and post a separate photo of them when they arrive. 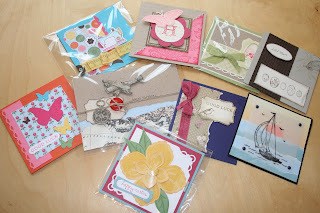 If you took part in the blog hop yesterday then you may already be familiar with some of these cards - aren't they gorgeous! I just wanted to say a huge thank you to everyone who took part. If you are coming to my Open House on Saturday 9th April, then you'll be able to see some of these lovely designs in the flesh! Thank you also, to everyone who took the time to visit my blog yesterday, especially if you were kind enough to leave a comment, it really is appreciated. Oh Emma, thank you so much for organising these swaps! Having now seen what I'm going to receive I can't wait! I can see what you mean about wanting to keep them all - I would too, they're fabulous!